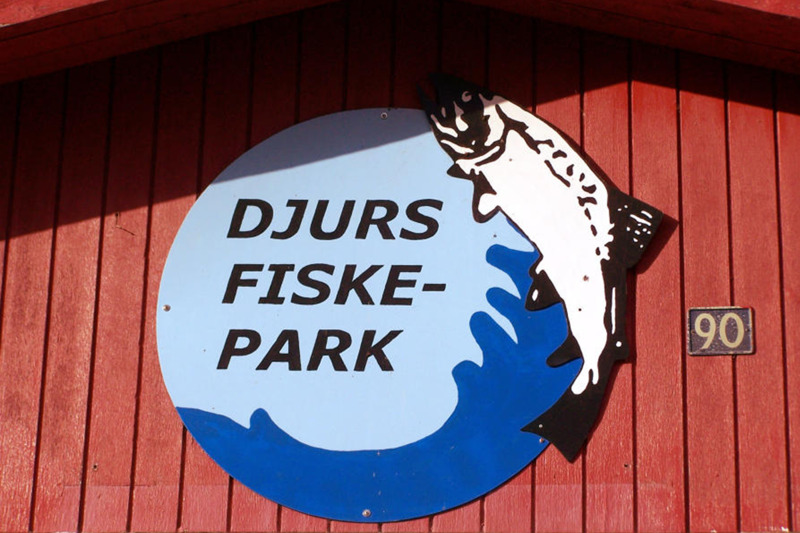 Djurs Fish Park is located in the scenic valley of Ørum Å in Fannerup. Djurs Fiskepark has two large lakes: Øvresø and Nedresø and a smaller children's lake. The total area is 10,000 m2 . Depth up to 3.5 meters .